A clean, hygienic and well equipped washroom creates a lasting impression with both customers and staff. Our cleaning equipment includes powerful steam cleaning technology which both kills bacteria and deep cleans janitorial surfaces. 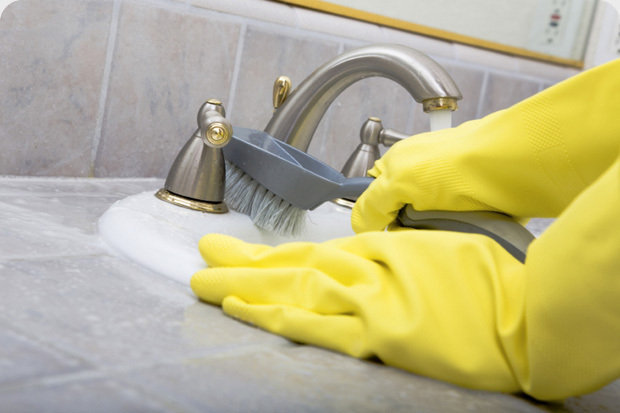 We provide one-off specialist deep cleans in addition to routine wash room cleaning maintenance. In addition to providing effective washroom cleaning we can also supply: warm air dryers, toilet tissue, soap dispensers, automated air fresheners and feminine hygiene units.